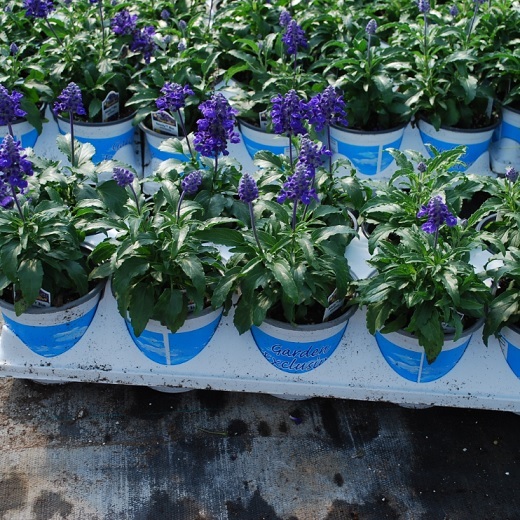 Salvia farinacea Salvia Velocity from Meadowridge, Inc.
All Plants :: All Flowering :: All Garden Excl - 4.5"
Salvia provides an abundance of brightly colored blooms all season long. 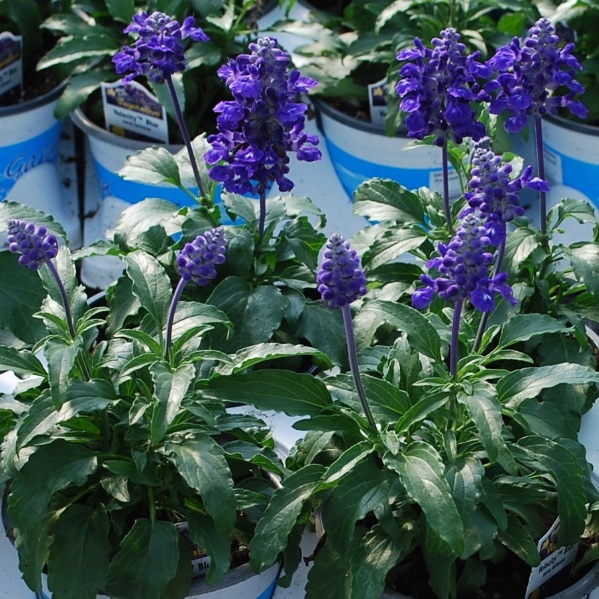 A reliable garden favorite and great choice for borders, containers, and rock gardens. Tolerates hot, dry conditions. Grows best in fertile well-drained soil kept evenly moist. Remove faded blooms regularly.